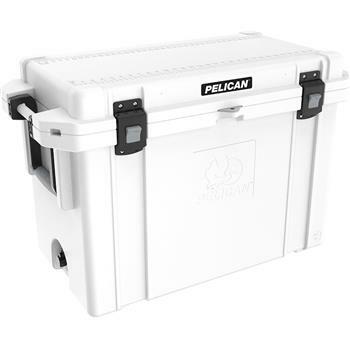 Pelican™ Coolers are designed specifically to be used outdoors all of the time. 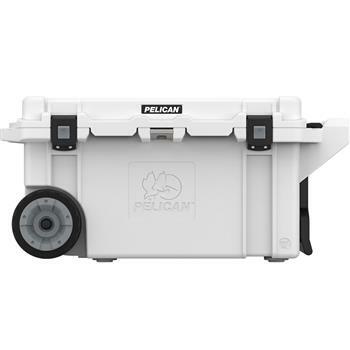 They therefore are better capable of resisting the effects of weather, such as the harsh UV rays from the sun, blowing sand, and salt air by the sea. 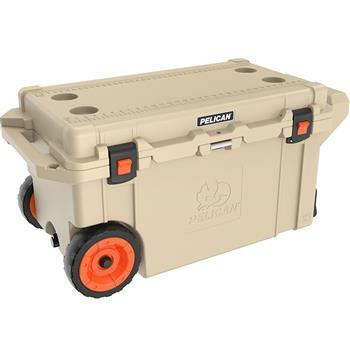 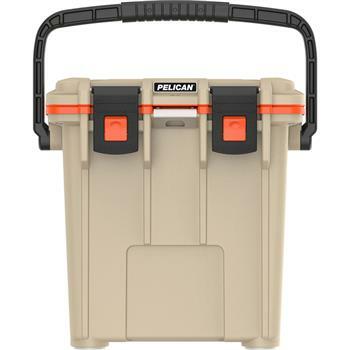 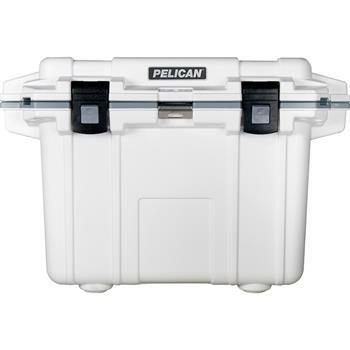 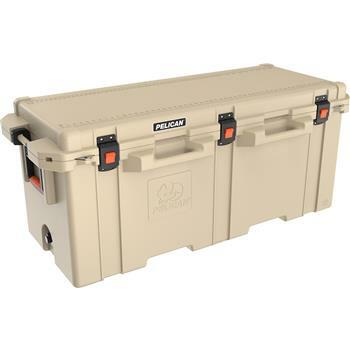 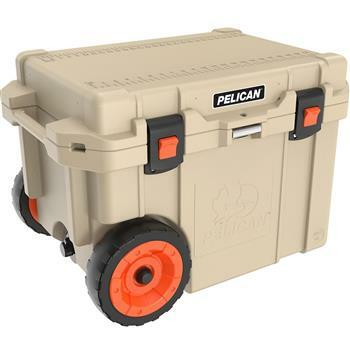 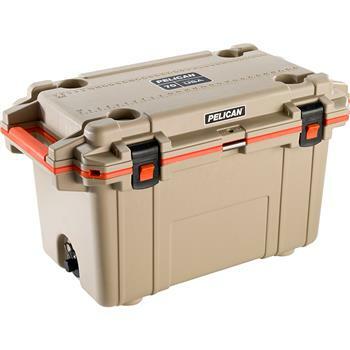 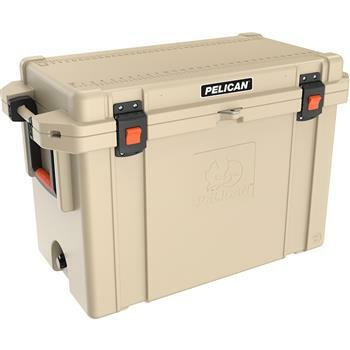 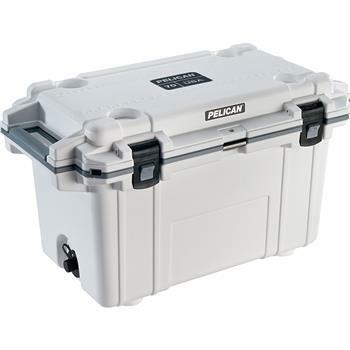 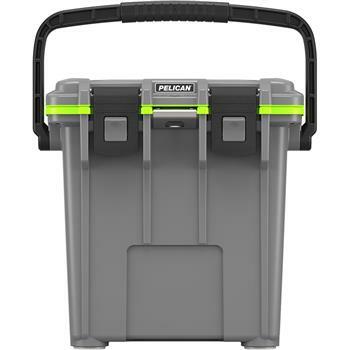 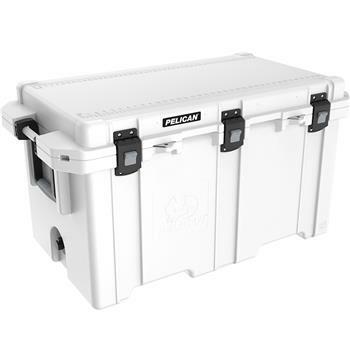 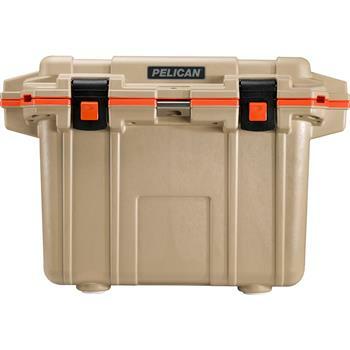 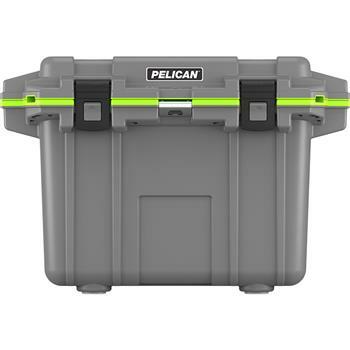 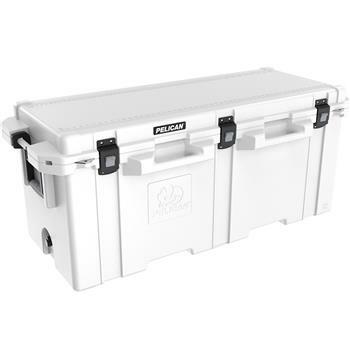 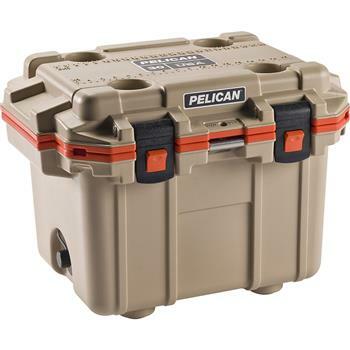 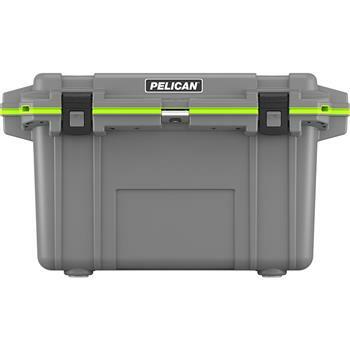 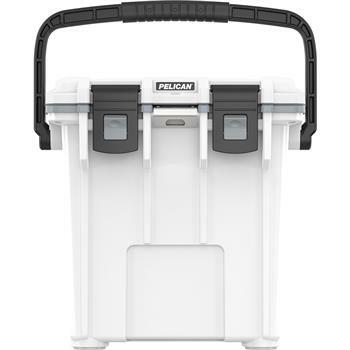 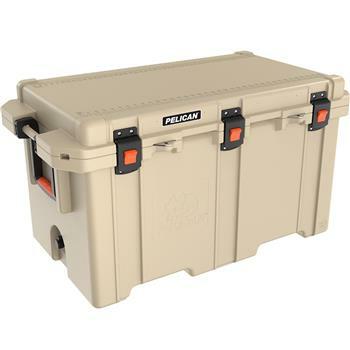 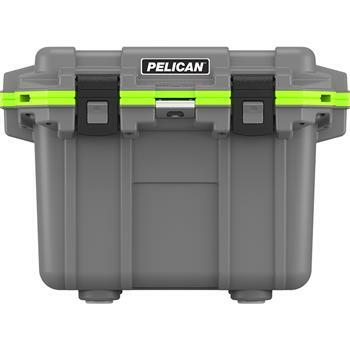 Because they are designed to be more sturdy, Pelican's Coolers have excellent insulation. 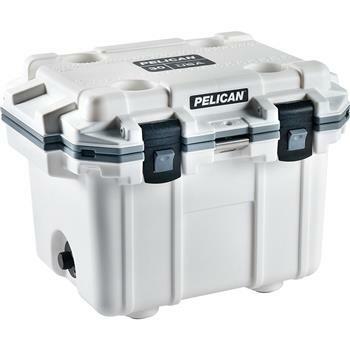 Extreme ice retention for 7 - 10 days is not uncommon.